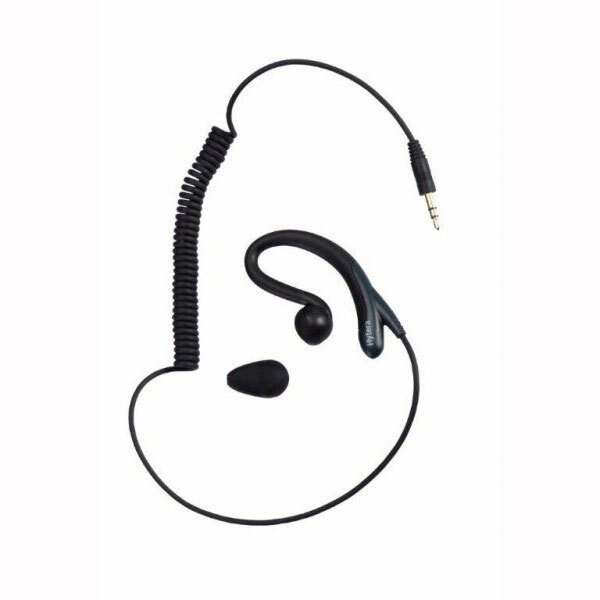 the BD302 delivers talk that’s easy to hear and understand, and with a long battery life helps you to avoid losing contact. The BD302 is a lightweight, easy to operate, reliable and resilient device that delivers excellent performance and a long working time. The BD302 weighs just 5oz. and is quite comfortable to hold. 2 Watts of output power with amazing performance. 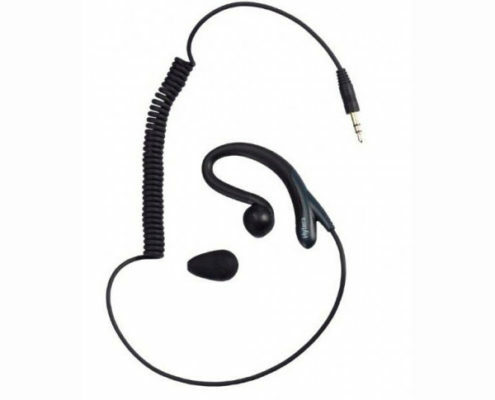 Excellent receiving ability extends the communication range further and it has good anti-interference performance in digital mode providing stable communications. The BD302 is designed and tested to meet Military Standards 810 C/D/E/F/G, including temperature, shock, vibration, high & low temperature and humidity. 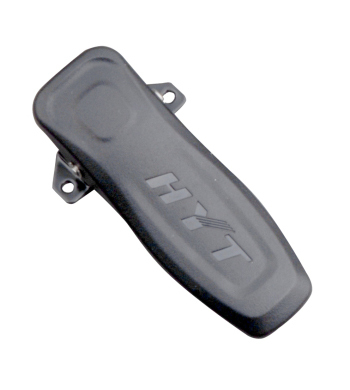 IP54 dust and water-proof design guarantees the reliability in multiple environments. 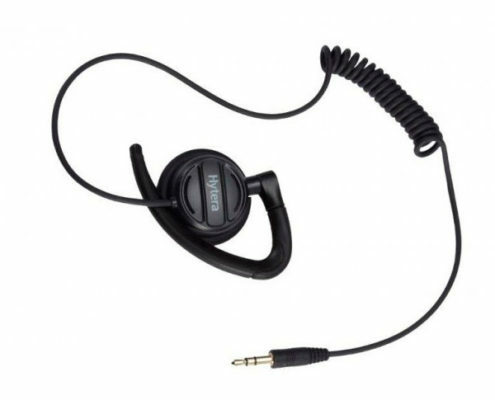 Based on the DMR standard, it can work up to 16 hours in digital mode. 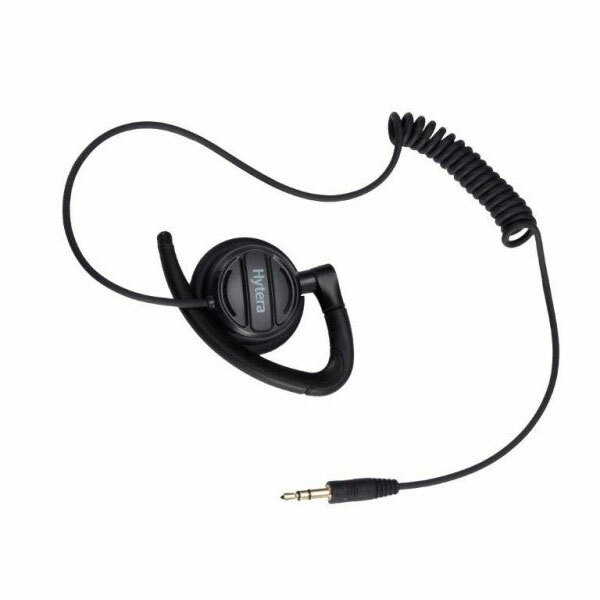 Excellent audio quality comes from the DMR digital technology, which makes the communication more reliable. With digital encoding and correction technology, the human voice is transmitted much clearer without background noise, even from a far distance. This is a new experience of better audio quality. The BD302 can support both analog and digital modes on the same hardware. You can switch between the two operation modes very easily and it helps you to communicate with analog radios. The BD302 can detect the signal type when receiving a call, and then automatically switches between analog mode and digital mode to receive either analog or digital calls. This is a real migration technology from analog to digital. 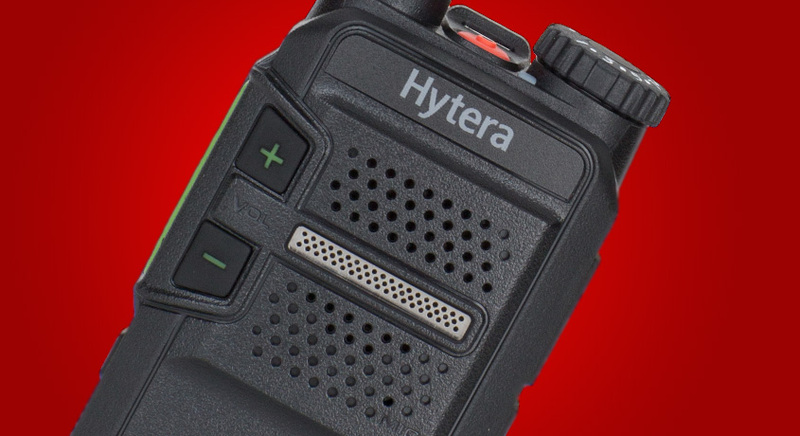 Extend your talk range with Hytera’s innovative technology. Based on the DMR standard, the BD302 can work up to 16 hours in digital mode on a single charge based on 5-5-90 operation. The BD302 is compliant with MIL-STD-810 C/D/E/F/G and IP54. With digital encoding and error correcting module, the BD302 has a better ability to avoid signal interference on the same frequency. With DMR signaling, transmitting group calls, private calls and all calls with PTT ID becomes quite easy. Channel number announcement helps you to switch channels quickly and correctly, even in blind operation. In direct mode, you can have two voice calls simultaneously from DMR two time slots. 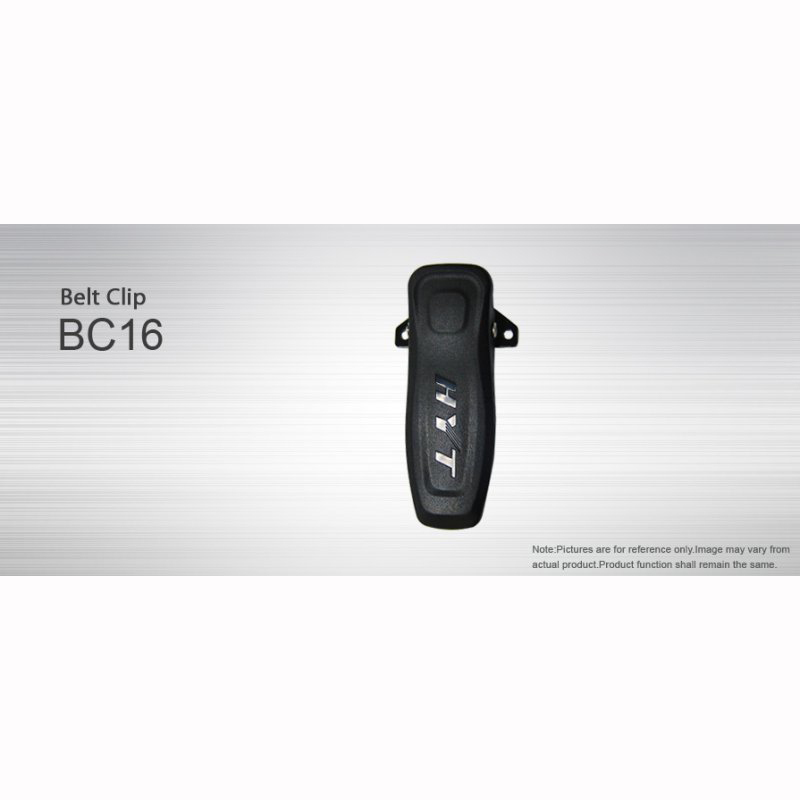 This feature can be used to increase the radio capacity at no extra costs or frequency license. Scanning allows you to listen to communication activities on other channels. 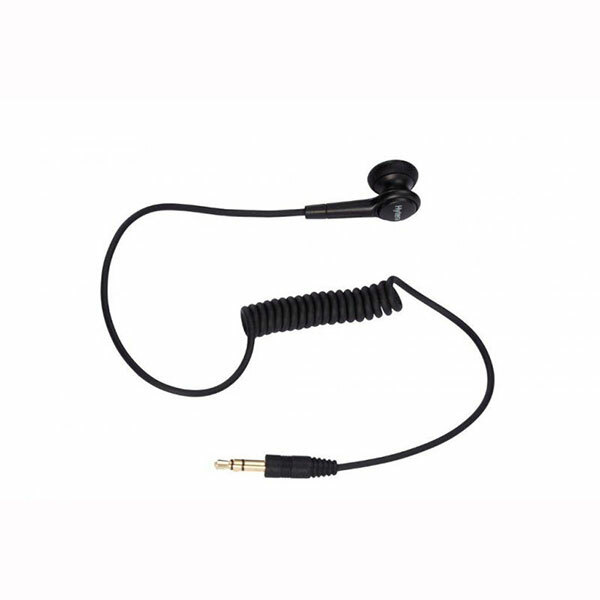 A 2.5mm single jack supports different kinds of earpieces. The BD302 features a programmable button which can be assigned the function of your choice. 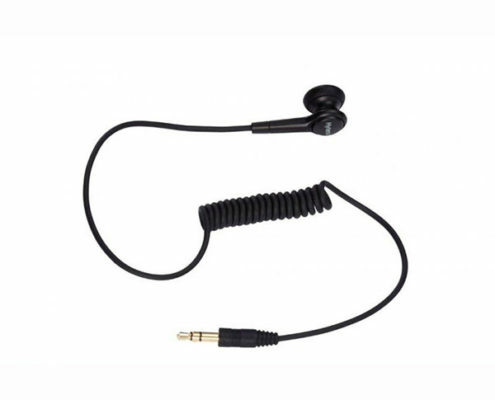 A micro USB port supports programming as well as charging making the radio easy to charge anytime, anywhere.